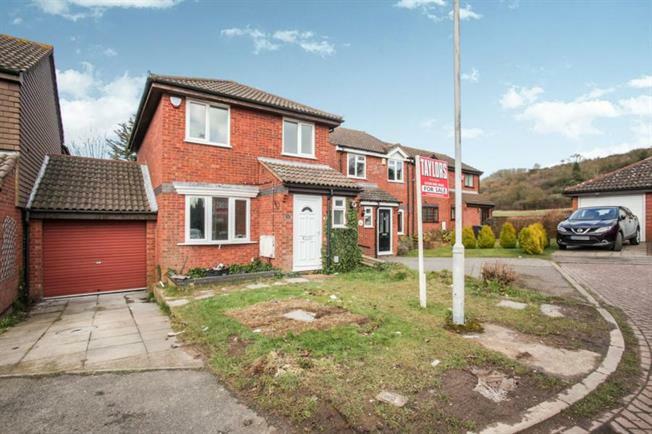 3 Bedroom Detached House For Sale in Luton for Asking Price £315,000. A stunningly presented and completely refurbished three bedroom detached house with off road parking and a garage situated in a lovely quiet cul-de-sac on Harveys Hill in Bushmead. The property has an entrance porch, lounge, a beautiful open plan kitchen/diner, extended reception room to the rear, three good size bedrooms and a refitted bathroom.